Swift Navigation co-founders Colin Beighley (left) ands Fergus Noble (right). 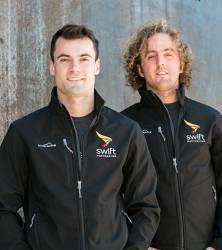 Swift Navigation co-founders Fergus Noble (29) and Colin Beighley (28) have been honored in the 2017 Forbes 30 Under 30 Consumer Technology list. Swift Navigation is a San Francisco-based startup that provides centimeter-accurate real-time kinematics (RTK) GPS and GNSS positioning technology for autonomous vehicles, unmanned aerial vehicles (UAVs), precision agriculture, robotics, surveying, space applications and more. The list, which honors 30 young leaders in each of 20 different industries, is "the world’s greatest roll call of young entrepreneurs and game-changers," according to Forbes. Acceptance into its consumer tech list is less than 4 percent. From self-driving cars and drones to precision agriculture and consumer robotics, Swift Navigation provides centimeter-accurate GPS for a future of autonomous vehicles to navigate the world. With thousands of customers for its first two products, Piksi and Piksi Multi, there has been high demand for its low-cost, high-precision GNSS receivers, according to the company. "What an honor to be included on the Forbes 30 Under 30 list," said Noble, CTO and co-founder of Swift Navigation. 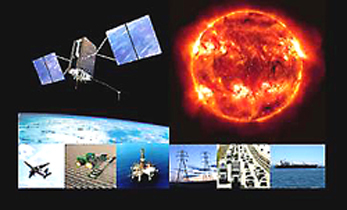 "By developing GPS technology that has evolved from our working together in a barn in Santa Cruz in 2012, we are excited to be helping to shape the way that the world travels, works and innovates in the fields of transportation, surveying, robotics and agriculture, to name just a few of the exciting applications for our products. We’re very grateful to Forbes for acknowledging our work and our commitment to the autonomous future." Joked co-founder Beighley, "Our only regret is that our third co-founder, Swift CEO Tim Harris, was born a few months too soon to be eligible for the award and aged out at the ripe-old age of 30. 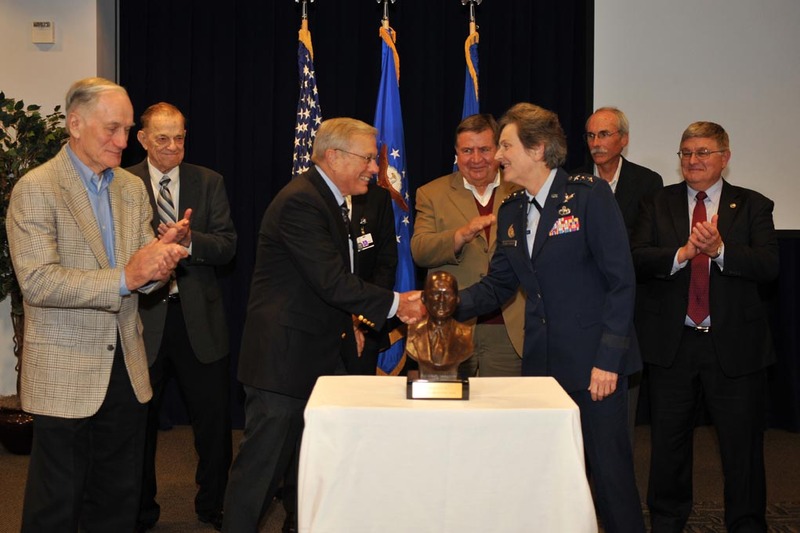 We dedicate this award to you, old man!" For the sixth year in a row, Forbes read through hundreds of applications from young consumer tech innovators to create the 2017 30 Under 30 consumer tech list. Forbes’ editorial staff initially chose a shortlist of about 40 candidates from the applications. These applicants’ names were then sent to a panel of three judges for final selection. The judges this year included notable startup investors Steve Anderson of Baseline Ventures and Aileen Lee of Cowboy Ventures, as well as 30 Under 30 alum and Stripe co-founder John Collison.